01. 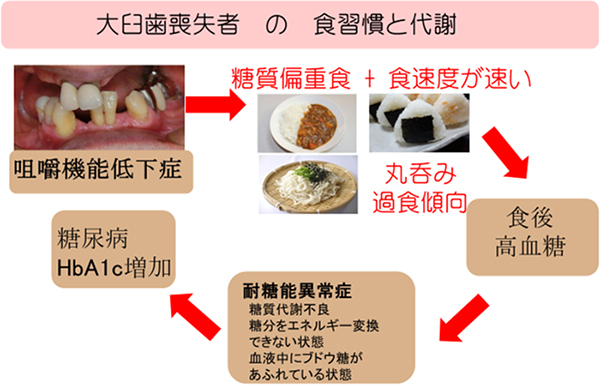 Wakai K et al: Tooth loss and intakes of nutrients and foods: a nationwide survey of Japanese dentists. 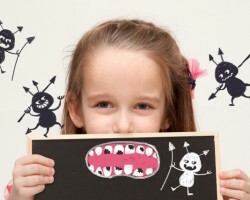 Community Dent Oral Epidemiol. 38(1):43-9, 2010. 02. 武内博朗:咀嚼機能回復が体組成・代謝の改善におよぼす影響. ヘルスサイエンス・ヘルスケア, Vol.12(2):97-103, 2012. 04. 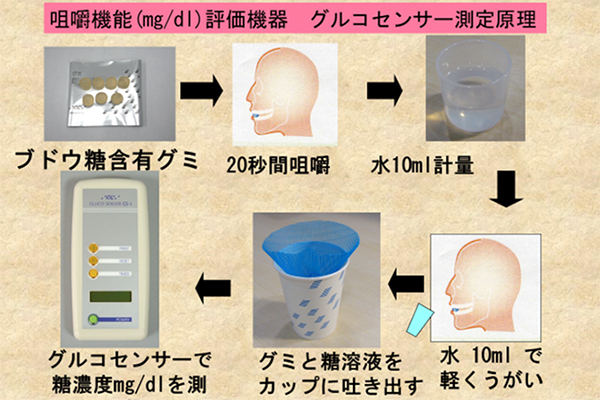 Shiga H et al: Validation of a portable blood glucose testing device in measuring masticatory performance. Prosthodont Res Pract, 5:15-20, 2006. 05. 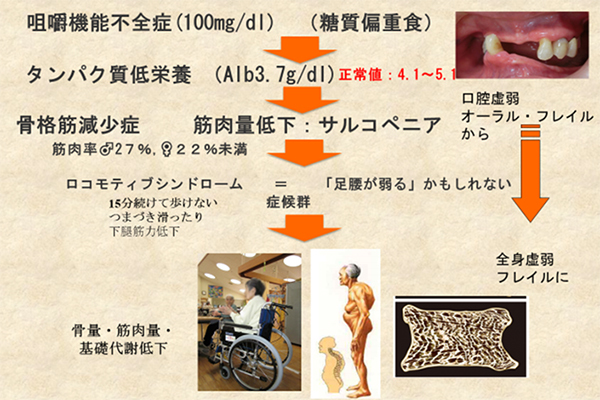 若井建志ほか：健康寿命を延ばす歯科保健医療―歯科医学的根拠とかかりつけ医　BOOK2, Chapter5: 現在歯数と栄養素・食品群摂取との関係. 医歯薬出版, 東京, 2009. 06. 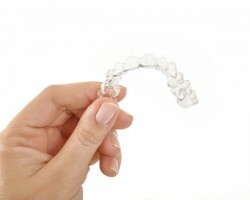 Zhu Y, Hollis JH: Tooth loss and its association with dietary intake and diet quality in American adults. J Dent. 42(11):1428-35, 2014. 07. 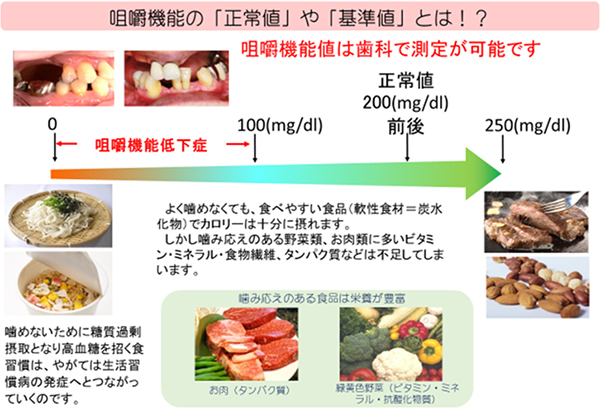 Yoshida M et al: Correlation between dental and nutritional status in community-dwelling elderly Japanese. Geriatr Gerontol Int. 11(3):315-9, 2011. 08. Papas AS et al: Relationships among education, dentate status, and diet in adults. 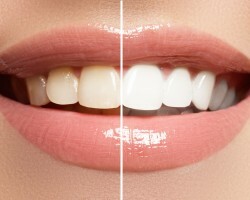 Spec Care Dentist. 18(1):26-32, 1998. 09. 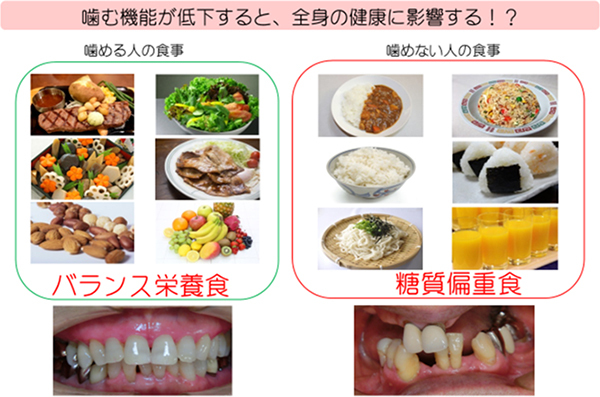 Yoshihara A et al: The relationship between dietary intake and the number of teeth in elderly Japanese subjects. 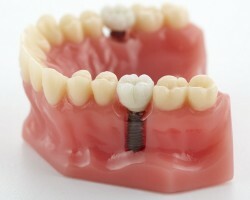 Gerodontology, 22(4):211-8, 2005. 10. 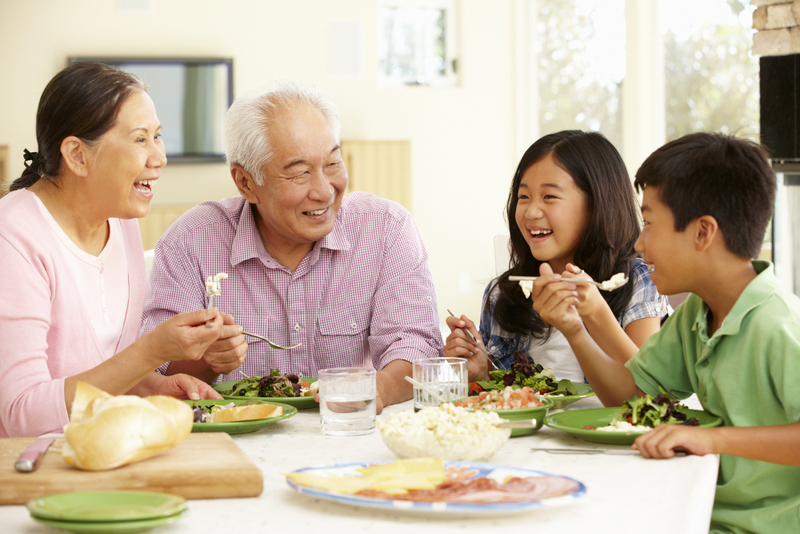 Chiu CJ et al: Informing food choices and health outcomes by use of the dietary glycemic index. Nutr Rev. 69(4):231–42, 2011. 11. Schulze MB et al: Glycemic index, glycemic load, and dietary fiber intake and incidence of type 2 diabetes in younger and middle-aged women. Am J Clin Nutr. 80(2):348-56, 2004. 13. Salmeron J et al: Dietary fiber, glycemic load, and risk of non-insulin-dependent diabetes mellitus in women. JAMA. 277(6):472-7, 1997. 14. 武内博朗他: 歯科発アクティブライフプロモーション21 -健康増進からフレイル予防まで-. デンタルダイヤモンド社, 64-95, 2017. © 2018 Oral Health Online.